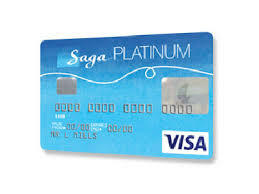 Saga has announced that its Platinum credit card will be taken off the market on March 28th 2019 and that accounts must be settled in full by that date. This means that customers have two months to pay off the balance or arrange to transfer it to another provider. For further information and advice, please visit our ‘Alerts’ page. This entry was posted in Finance, Information sources and tagged debt, debt management, Saga Platinum credit card on January 28, 2019 by admin.